When it’s not ski season, it’s golf season, and our area is beautifully positioned to take advantage of temperate summer days. Multiple private communities surround custom designed golf courses. Community activities extend off the green and into clubhouses, pools, and restaurants. Interested in such amenities? Here is a quick breakdown of such communities. Don’t hesitate to reach out for more information, we could talk for so much longer about each individual community. The Tom Fazio designed golf course has surely earned a reputation amongst members, but some might argue the communities “family barn” is Martis Camp’s prized jewel. 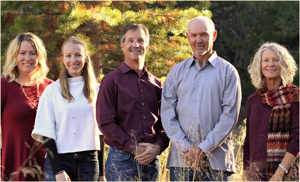 Either way, Martis Camp is a community that caters to their members unique interests year round. Summertime in the Sierra’s can be spent either within the community on the golf course, the Aerial Adventure Park, or offsite at the Beach Shack on the shore of North Lake Tahoe. In winter, take advantage of the private Martis Camp Express ski lift taking members directly up to Northstar Ski Resort arriving at the 8,000-square-foot Lookout Lodge. Lahontan was perhaps the first private golf community to ushered into the Truckee area. The golf course is the product of course designer Tom Weiskopf. The communities rich golf heritigent extends through each street, all named after legendary pros. Although the community may be the oldest in our area, its old-Tahoe charm is nothing to be overlooked. Off the course, the lowers community center is the perfect spot for the kids to burn some energy at the kids camp or the seasonal pool and park. Nestled between Historic Downtown Truckee and Northstar Ski Resort is the acclaimed Schaffer’s Mill community. Schaffer’s Mill boasts a large agenda of family fun activities within the community and beyond. 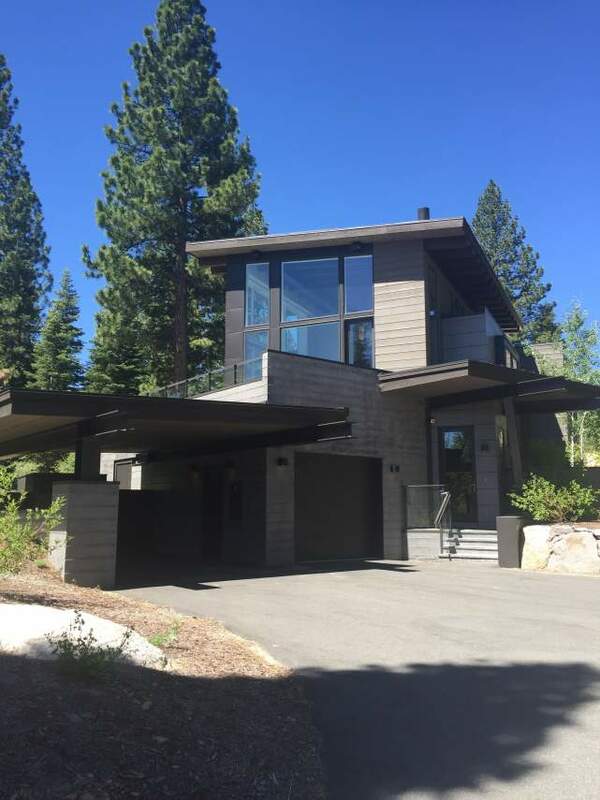 Meet with neighbors at the community clubhouse, play a round of golf on the John Harbottle designed course, or spend the summer on the Club’s yacht taking in the scenic views of Lake Tahoe bordered by the High Sierras. Tucked away in the pines is the 600 acre community of Old Greenwood. This private community features a Jack Nicklaus designed golf course and extensive community center offering four seasons of family fun. Conveniently located on the outskirts of town, Gray’s Crossing is currently seeing exponential growth within the community as many have fallen in love with the Peter Jacobsen/Jim Hardy designed golf course and community amenities. After a round of golf and day at the pool with family, enjoy an appetizer or a drink at the community restaurant PJ’s, truly a locals favorite spot. Venture north on highway 89 and you will find yourself a little slice of the proclaimed “Lost Sierra.” Located in Plumas county are three notable golf communities, each offering a different package of amenities. Starting the Frank Lloyed Wright inspired community of Nakoma, the Dragon golf course is quite possibly known as one of the more challenging courses in all of the area. After you take a swing on the course, enjoy cocktails and dinner at the Wigwam room, complete with Wright’s design details on every corner. White hawk Ranch Golf Club is another notable golf community that takes full advantage of the slower pace of life found within Plumas County. The designed golf course is accented well with the communities laid-back atmosphere. Rounding out the Plumas area is the notable Grizzly Ranch custom designed by architect Bob Cupp. Talk to those who have has the pleasure of playing this course and you might get an earful about how breathtaking the natural landscape is. Although we can’t argue with the that, the communities recently redone community center is quickly becoming the member’s favorite amenity.